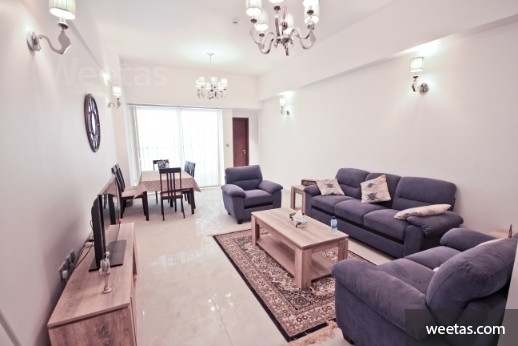 A Luxurious fully furnished apartment for sale in juffair. 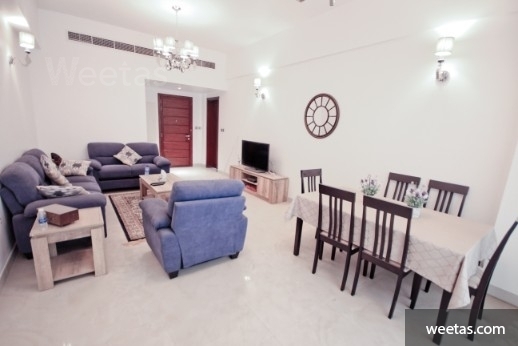 The flat consists of one bedroom, 2 bathrooms, a large living room with dinning area, kitchen, and balcony. 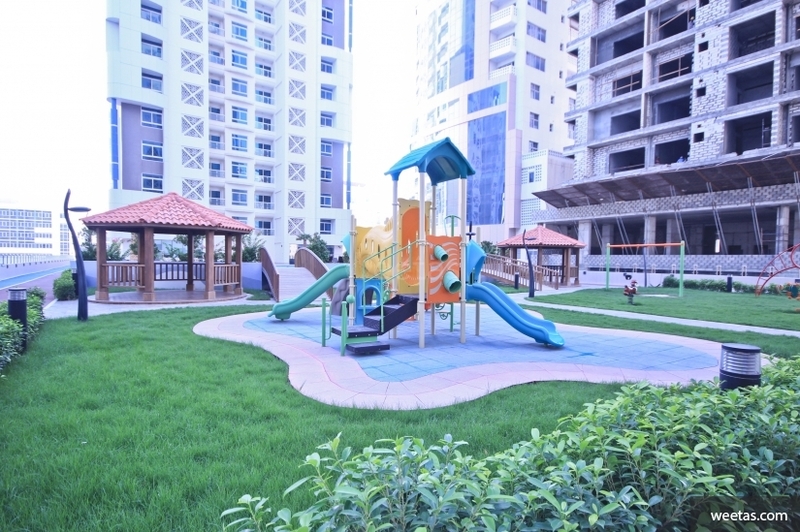 It has an access for many amenities like pool, gym, cinema theater, football,tennis, cricket and squash courts, and also it has car parking and security system. 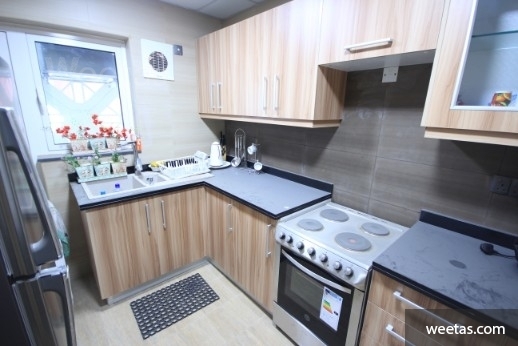 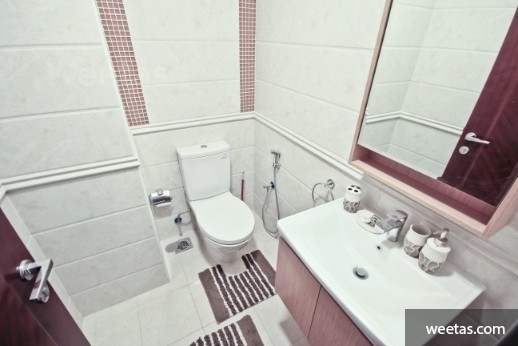 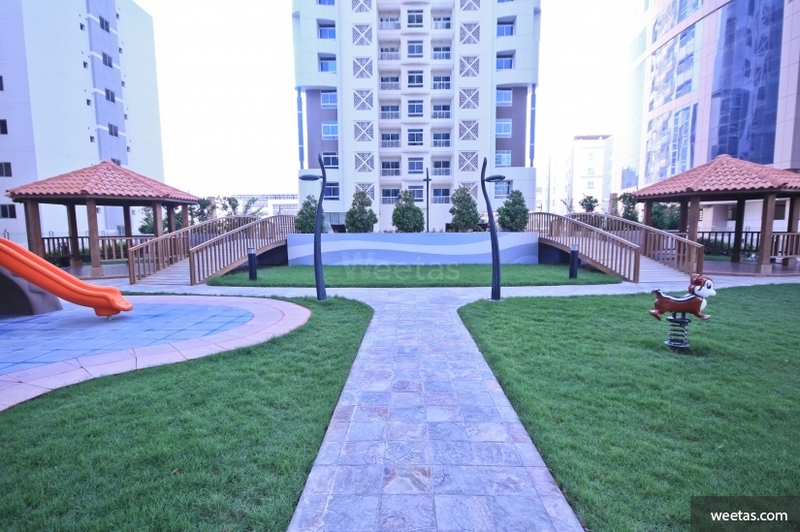 Check out many other apartments for sale in Juffair on Weetas website. 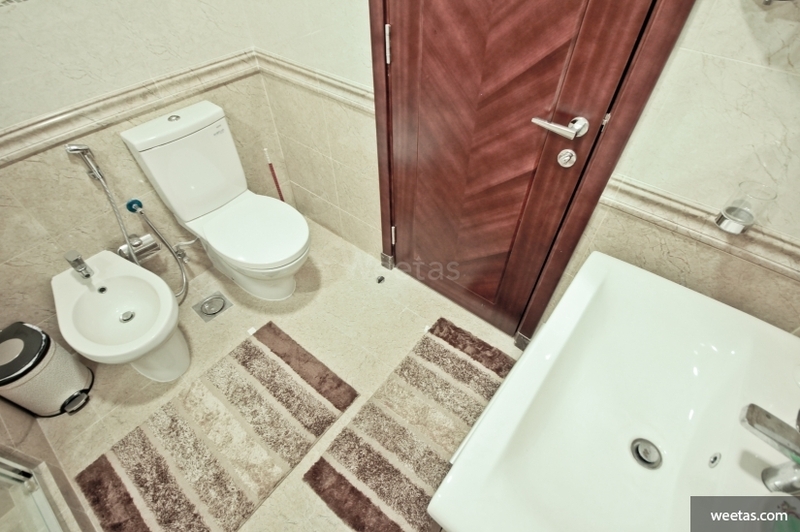 This property costs 5.5% more than the average 1 Bedrooms Apartments in Juffair area.